Viral Spell’s Today’s Best presents Leo the dog who was scheduled to be euthanized but fortunately was spared and is now one lucky human’s great travel buddy! You will then be reminded that girls do love getting pedicures… And evidently that statement has a cross-species validity. And before long you will be treated to the show of one woman dealing with a bucking horse like a champ — it is something to be seen! 1. Leo was about to be euthanized. 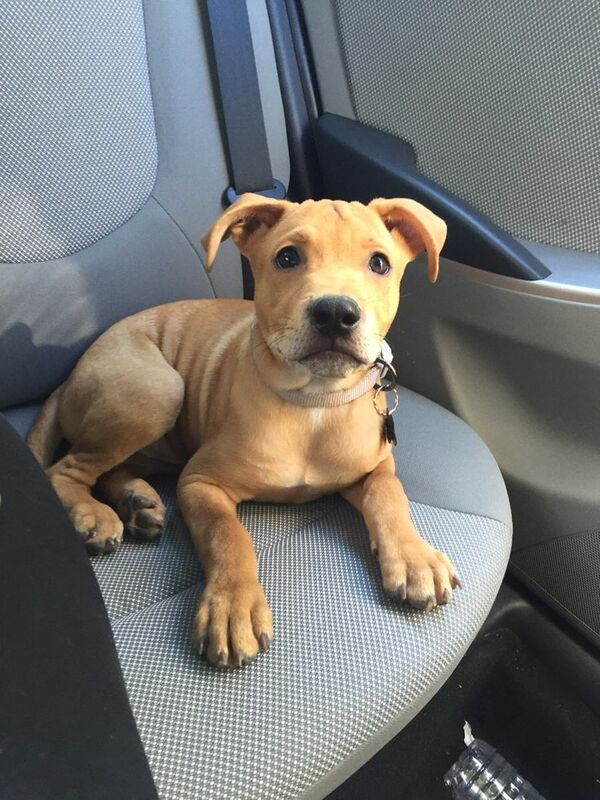 So glad he was saved because he makes a great travel buddy! Saturday’s Aww: A Dog Visiting The Rockies. Wednesday’s Aww: Blending In With The Gang. Saturday’s Fun And Aww: How Do You Say No To This? !